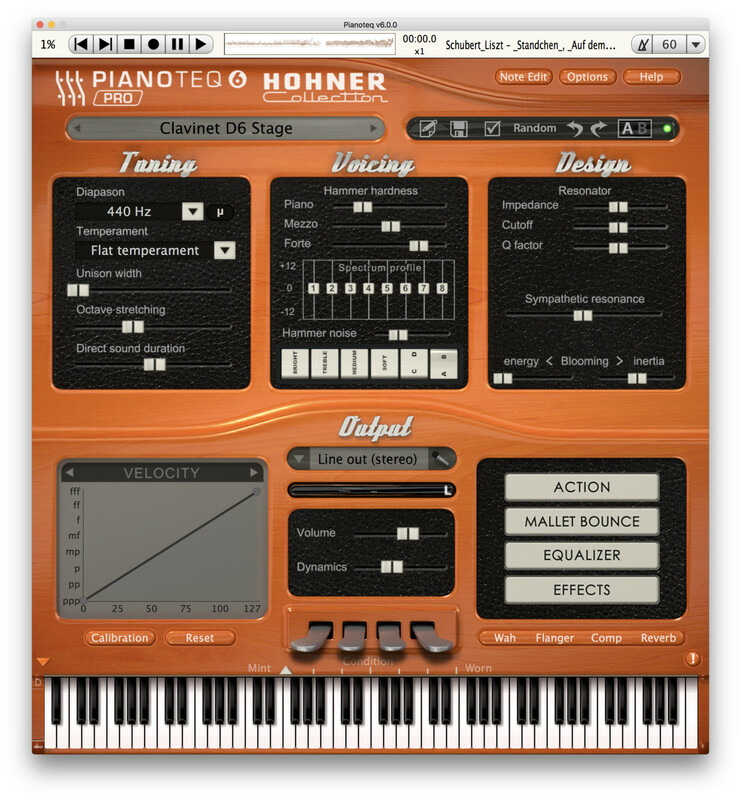 The Hohner Collection for Pianoteq consists in four famous Hohner® keyboard instruments: Electra-piano, Clavinet D6, Pianet N and Pianet T.
These are electro-mechanical pianos, manufactured by Hohner from the early sixties until the early eighties. They appeared in many hit records of that period, including "I Am the Walrus" by The Beatles, "She's Not There" by The Zombies, "Stairway to Heaven" by Led Zeppelin and "Superstition" by Stevie Wonder. 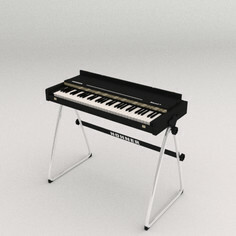 The Hohner Collection is tested and authorized by Hohner. 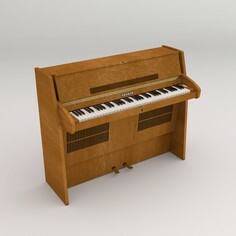 In the Pianet N, reeds are plucked by electrostatic pick-ups and leather and foam pads. 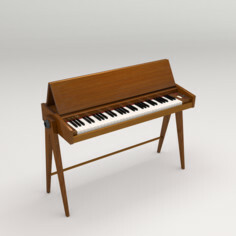 In the Pianet T, reeds are plucked by silicone rubber pads, resulting in a mellower sound typical of the seventies. The resulting vibrations are converted into electrical signal via an electro-magnetic pick-up. Hohner® is a registered trademark of Matth. 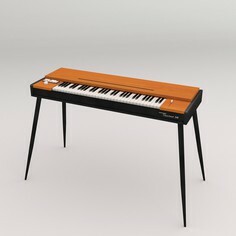 Hohner GmbH.